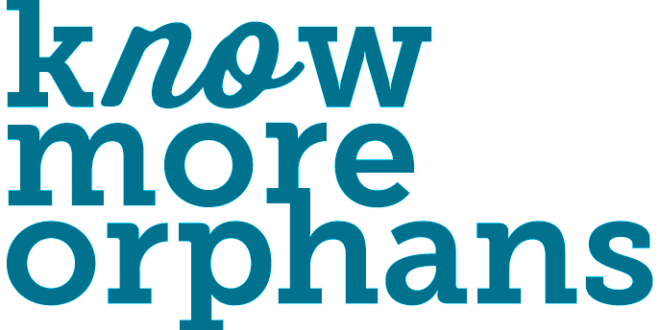 Know more orphans & help them, please! Three new students had enrolled in Darun Nusra Orphanage from the district of akkaraipathu on the 19th of January, 2017. Two 10 years girls & a 13 years girl from the Dept. Of probation and child care Akkaraipathu & from magistrate court, Akkaraipathu. Previous (450) Can you help these people please? -Project Completed!